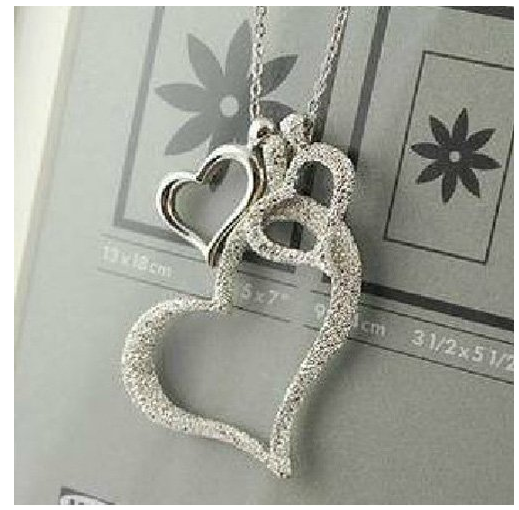 Triple Hearts Necklace Only $1.98 + FREE Shipping! You are here: Home / Great Deals / Amazon Deals / Triple Hearts Necklace Only $1.98 + FREE Shipping! Check out this fabulous jewelry deal – grab this gorgeous Triple Hearts Necklace for just $1.98 + FREE shipping! This is the perfect addition to any jewelry collection, and you can’t beat less than $2!